It is time for some more SVG files! I really think you are going to like what I have come up with this month! 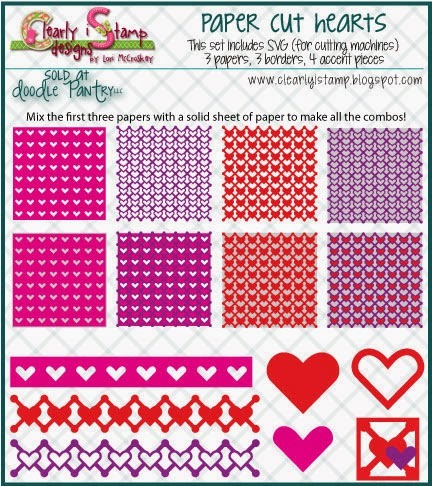 Visit Doodle Pantry (click on this link) to see all my SVG files! These files work with your electronic cutting machine using Make the Cut (my favorite) or Sure Cuts a Lot. I use a Zing to cut mine out with Make the Cut program. I thought I would try something new! 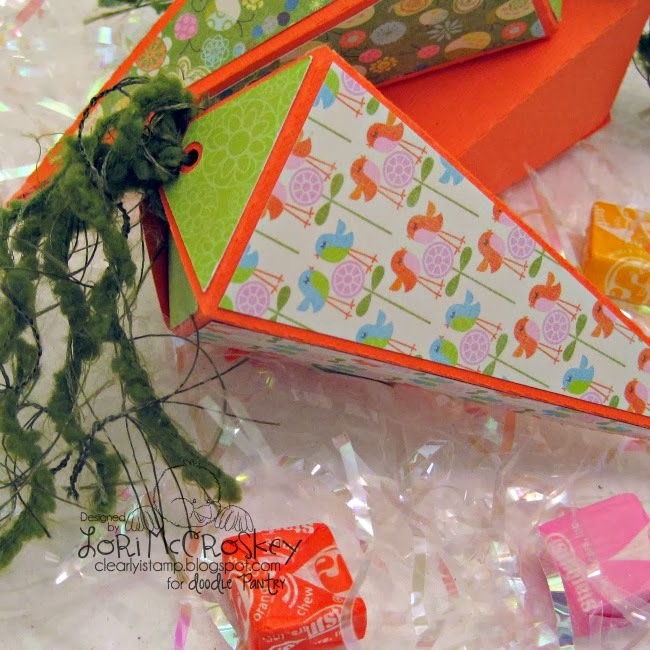 I am going to start a line of "Paper Cuts" to create background foundations for cards and scrapbook papers! I thought I would start with a few hearts as February is usually all about hearts! 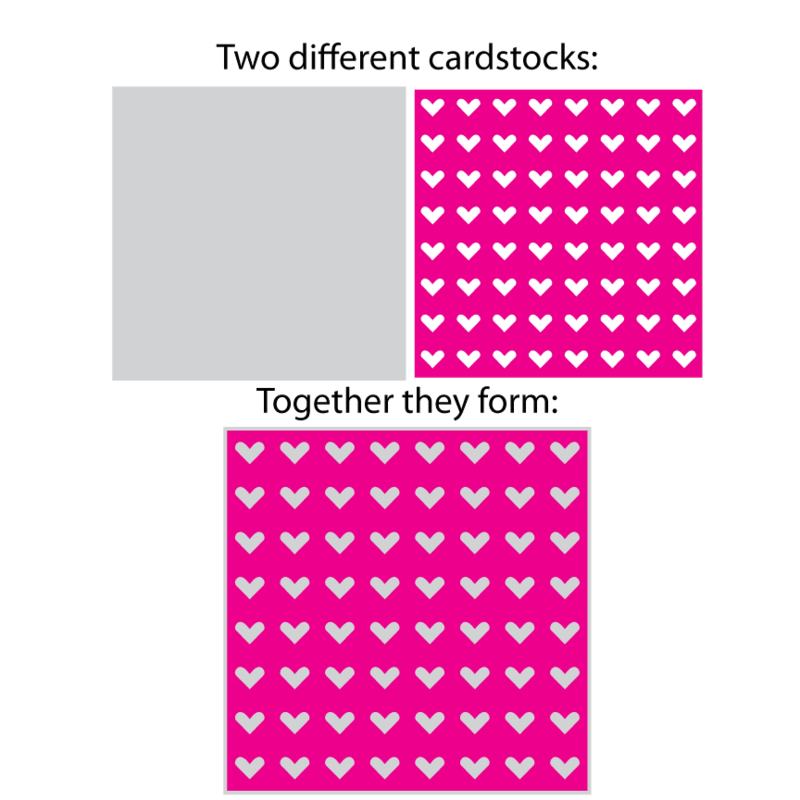 There are four basic layers (including the solid sheet of cardstock). 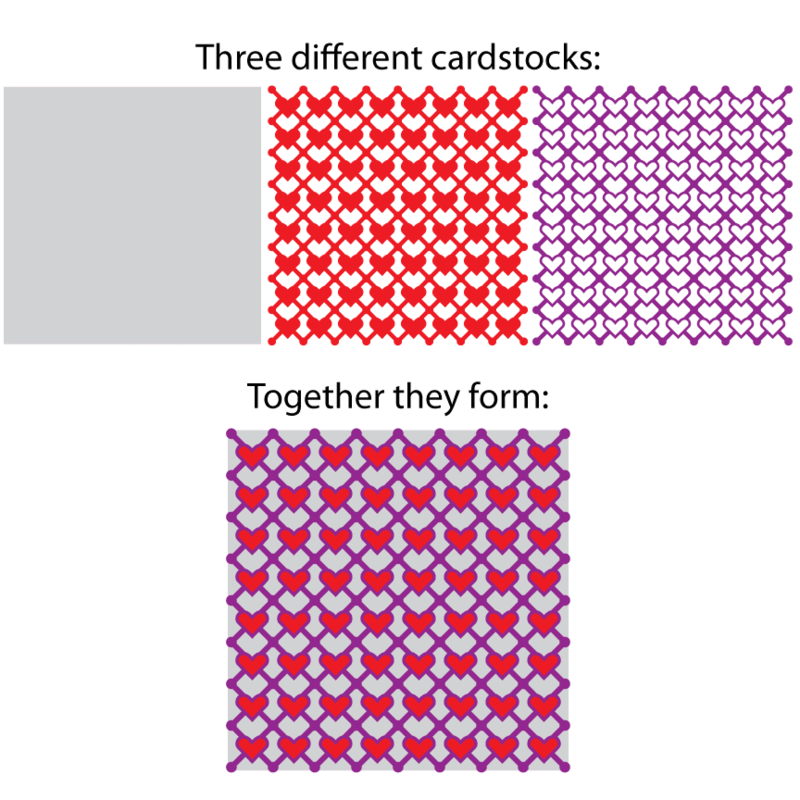 You can layer them together to create many great looks! I've included some border pieces that layer together to create the same layered borders....and a few embellishments to complete the look! What is this paper good for? 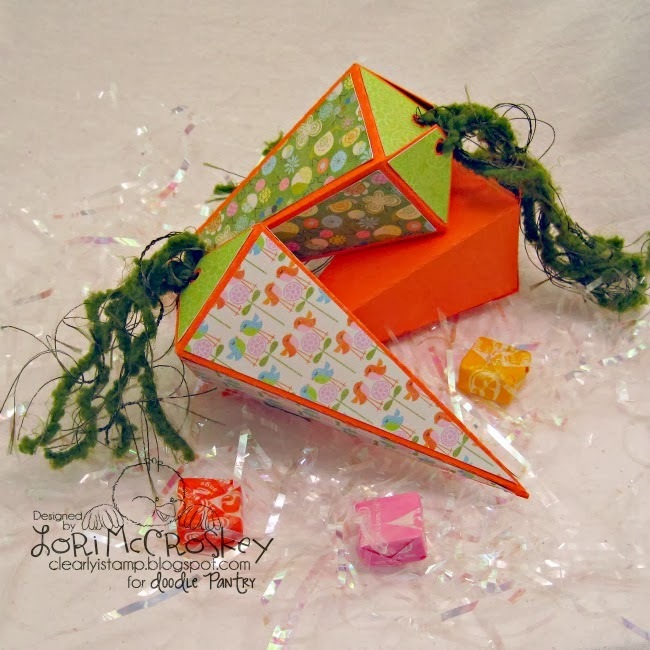 You cut out the various different cardstocks in the colors you like. 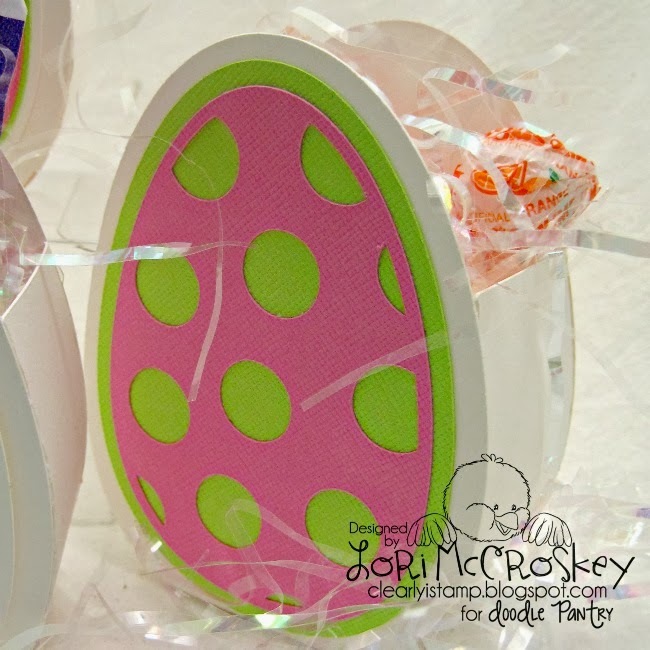 Then you start layering them until you get a paper you like! I think we will all really enjoy these! but time just flies the older I get! 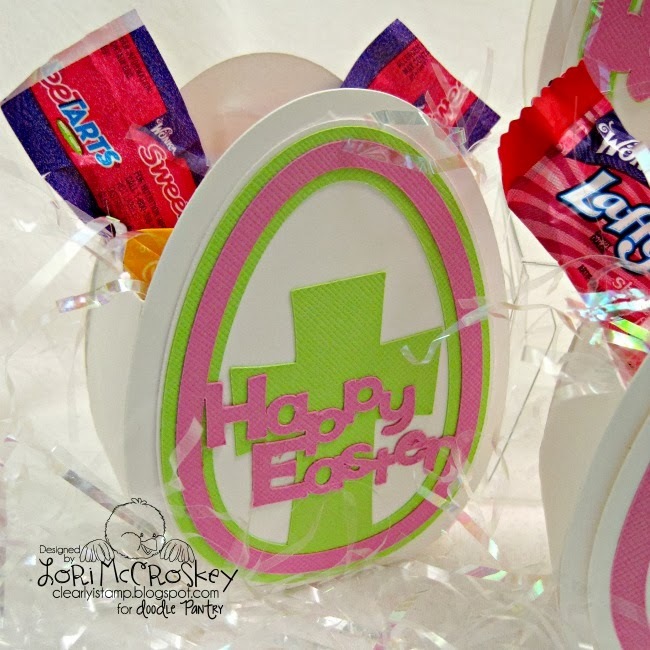 I thought I'd better get busy cutting and gluing some Easter treats together for all my Sunday School kids.....25 of them (last year I had 40, so 25 seems easy)! 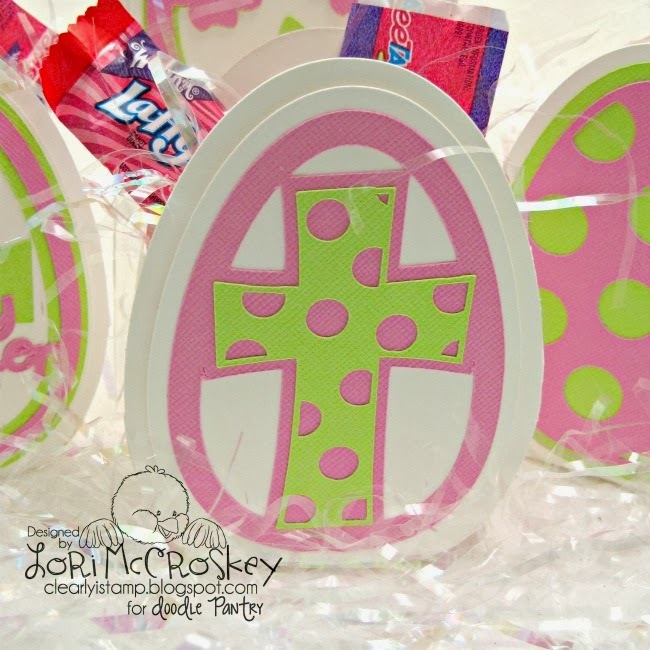 Jesus thinks you're egg-stra special! Jesus will be there in a crunch! Jesus though you were special enough to DYE for! 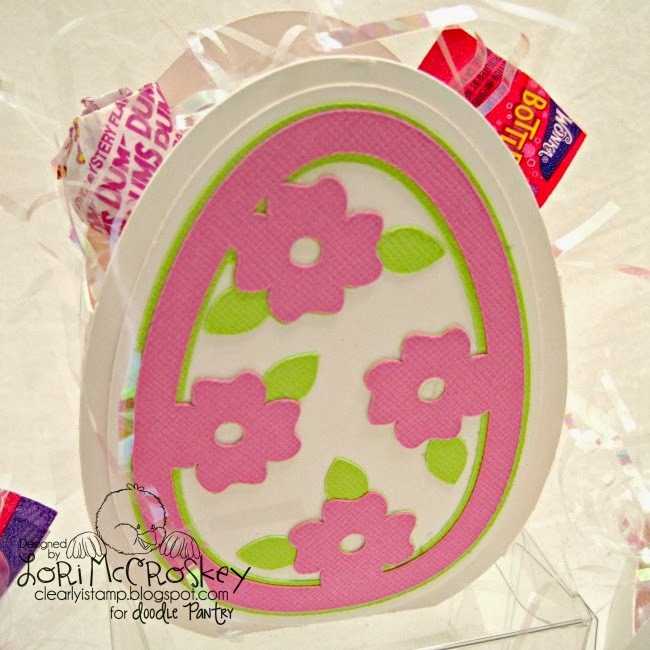 cut the center images out of cardstock for a layered look! 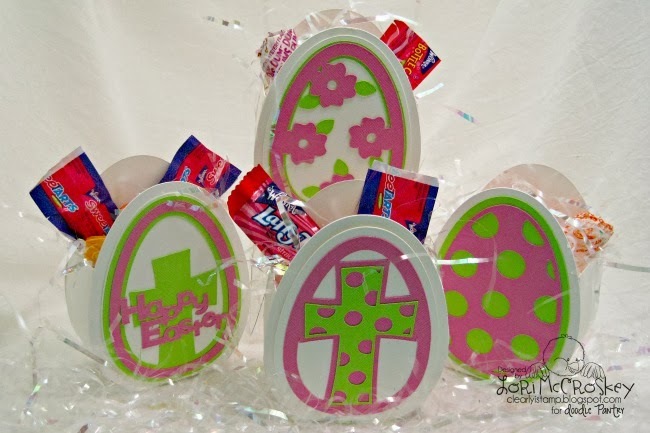 There are 8 different egg patterns you can use for your eggs! 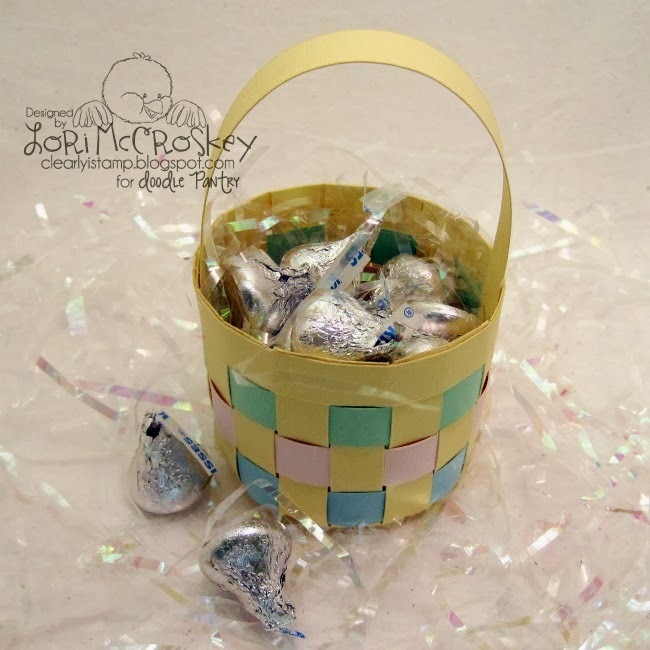 This little basket you can make ahead and fill with candy, or you can take the parts and let your kids weave the baskets for themselves! So fun! 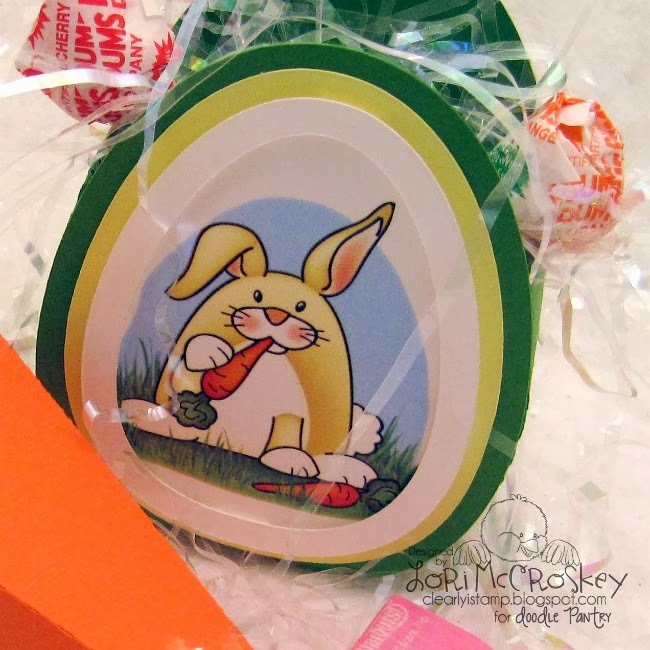 I've included a "frame" for any Easter digi images you might want to put on the front of your eggs! You can layer any digi in between the layers for a finished and well trimmed look! 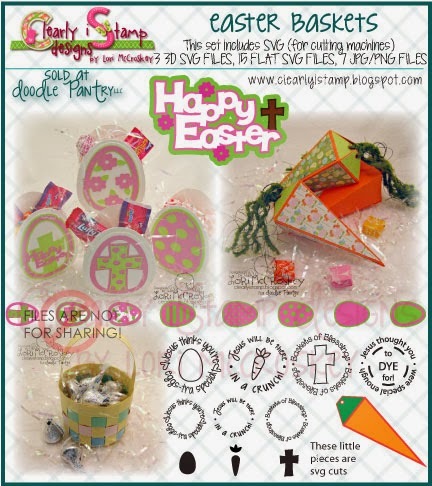 You can leave the box plain (above) or cut out some accent pieces to give a layered look with cute Easter papers! 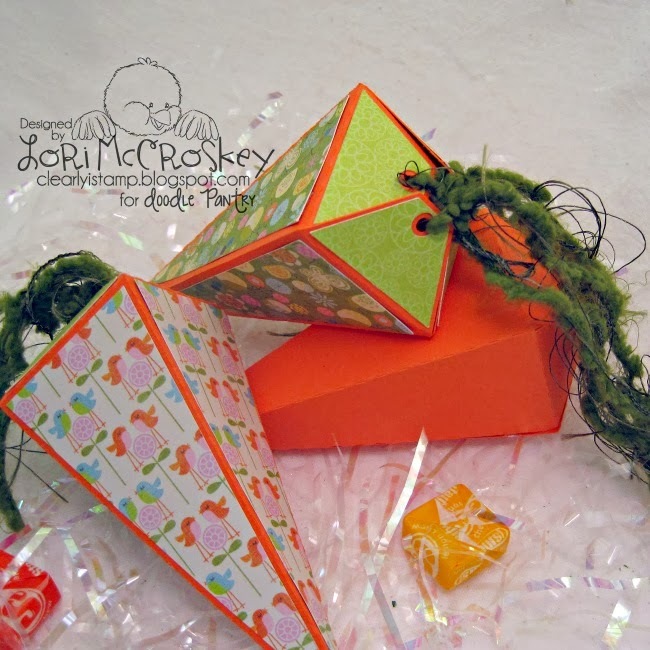 These little umbrellas are for cupcakes and cups of lemonade or fruit juice! They will help make your table festive for any occasion! This set I included jpg and png files of the basic umbrella and the umbrellas with words on them so you can print them on colored paper. Hand trim if you like! A time to celebrate, a time to share, a time to rejoice in the life that you share! 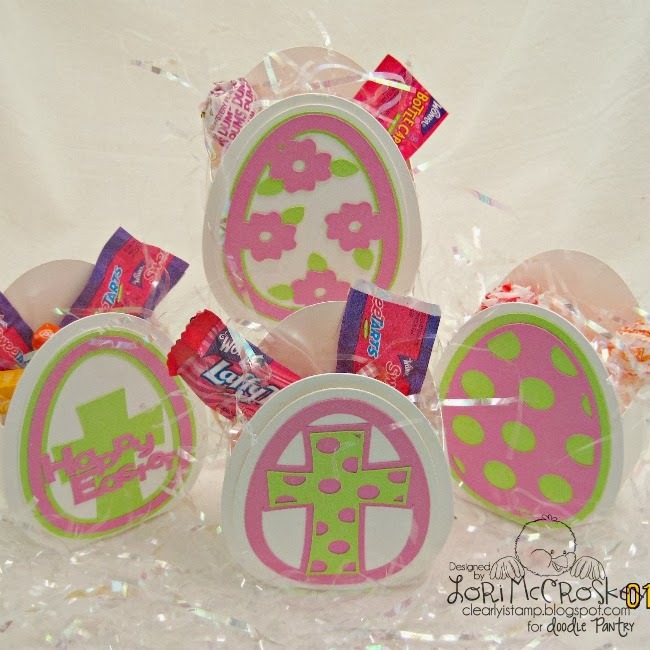 A sweet baby showered with hugs and kisses galore, we wish for you blessings and giggles and, oh, so much more! 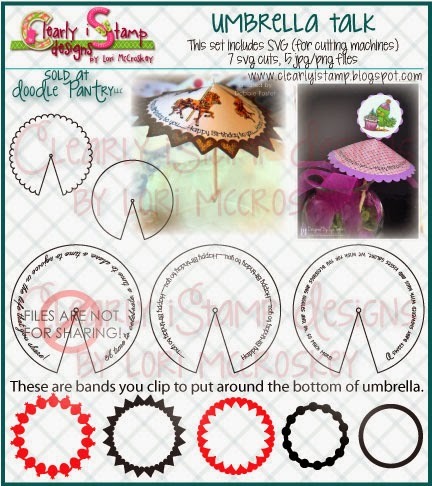 The circle shapes are to use as borders on your umbrellas! 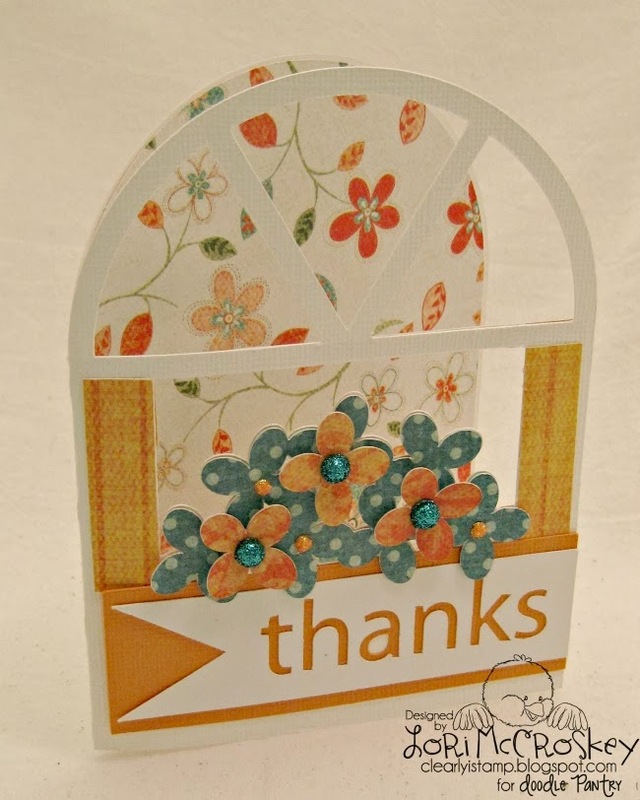 The scalloped piece layers nicely with the sentiment umbrella pieces! Here is my Card Cut File for the month! I really do like this one a lot! 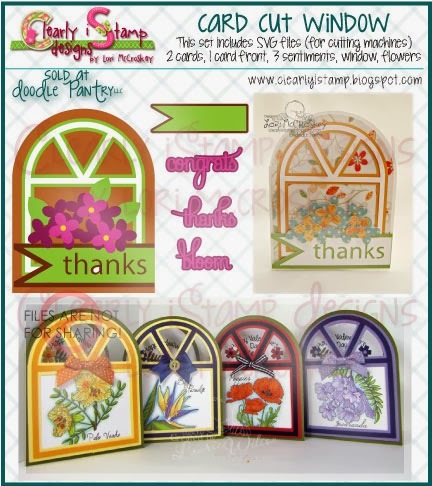 I LOVE LOVE LOVE how Laurie Wilson combined her digital images with the window to create her card set.....aren't these adorable!? 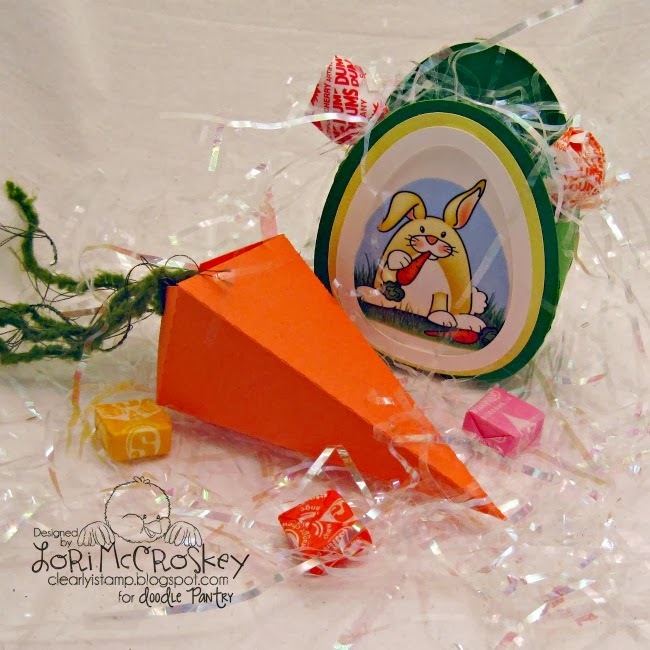 I've included a link to Laurie's digi set she used with each card under the photo.....I must make some of these!